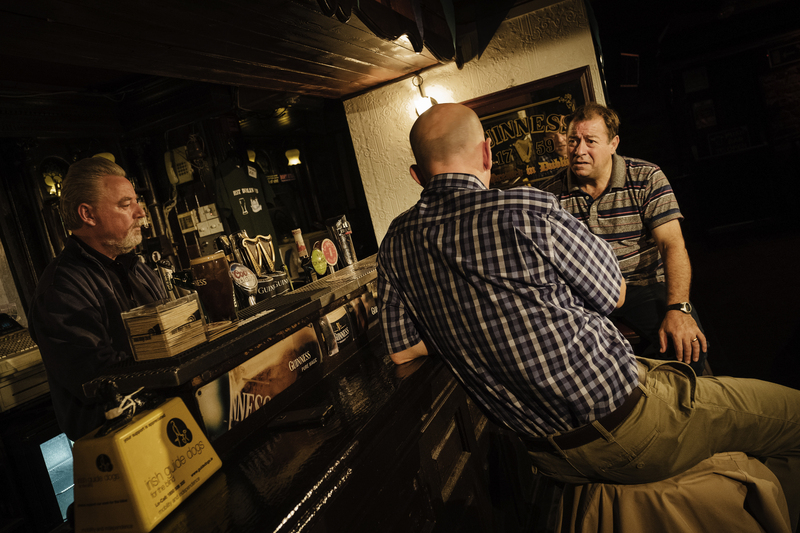 Liam Carney and Philip Judge star in the Abbey Theatre’s Two Pints, written by Roddy Doyle and directed by Caitríona McLaughlin, presented in The Pub at Chicago Shakespeare, March 6–31, 2019. 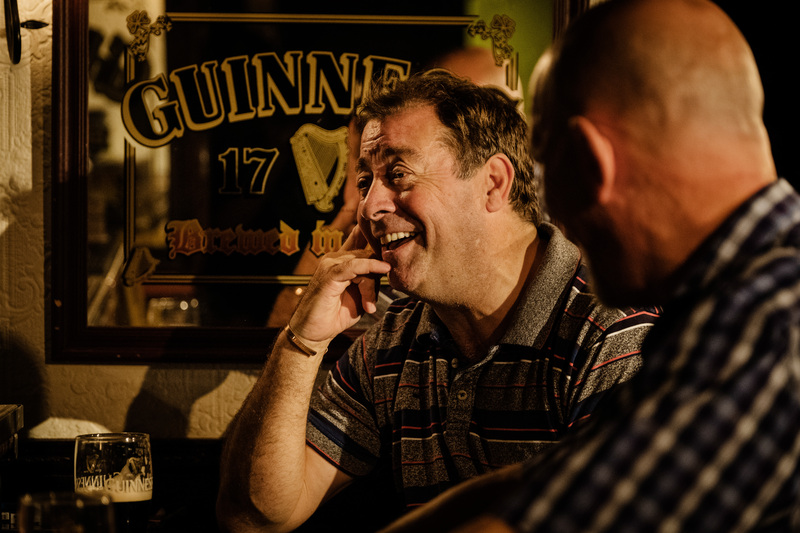 Photo by Ros Kavanagh. 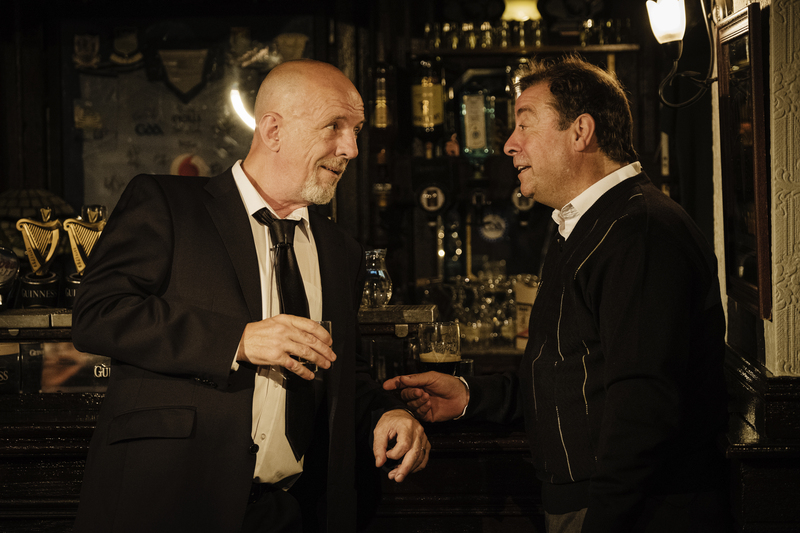 Liam Carney and Philip Judge in the Abbey Theatre’s Two Pints, written by Roddy Doyle and directed by Caitríona McLaughlin, presented in The Pub at Chicago Shakespeare, March 6–31, 2019. Photo by Ros Kavanagh. 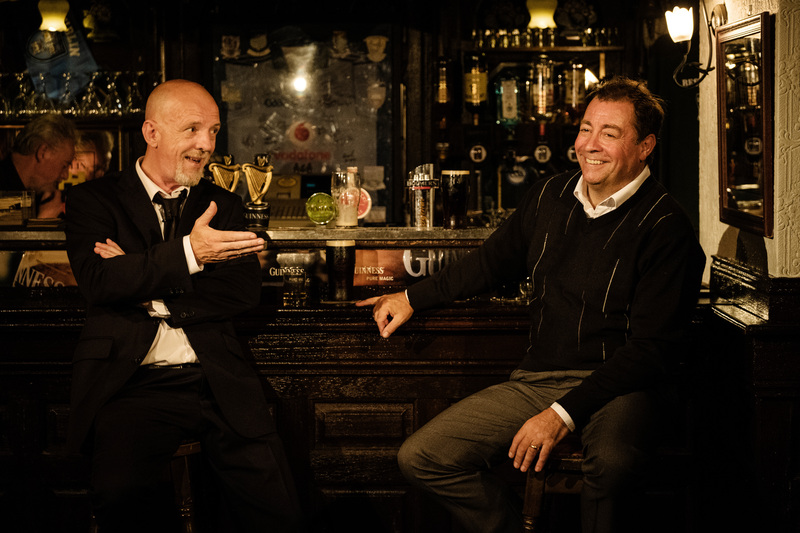 Philip Judge laughs heartily in conversation with Liam Carney in the Abbey Theatre’s Two Pints, written by Roddy Doyle and directed by Caitríona McLaughlin, presented in The Pub at Chicago Shakespeare, March 6–31, 2019. Photo by Ros Kavanagh.